Passing the CPA Exam is not just a rite of passage in the accounting profession but also a major stepping-stone for your career, opening doors to new job opportunities. 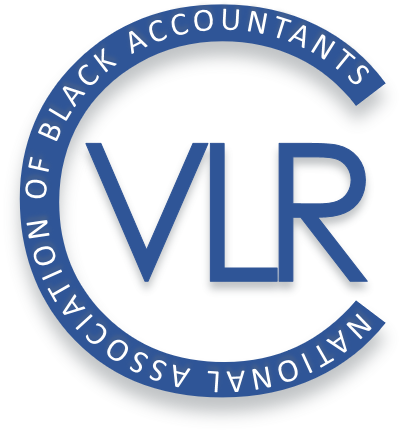 NABA is partnering with Wiley to provide a CPA review program to help you efficiently prepare for and pass the CPA Exam. As a NABA member, you may choose to study with a cohort of other NABA candidates in the Structured Course, or on your own with the Self-Study Course option. NABA has negotiated attractive pricing for our members starting at $275 per exam part. Join an online class with a cohort of other NABA members studying for the CPA Exam on a set schedule. The course is delivered via an online platform and features trusted Wiley CPAexcel content. When done with the class, you will enjoy free access to Wiley CPAexcel self-study materials until you pass the CPA Exam. *You can enter the course at any time before or during the participation dates. Community activity and special content will begin on the start date for each section. Learn more about the Structure Course and enroll today. If you are unable to work on the structured course’s schedule, or simply prefer to study on your schedule, you can choose to study with either a Platinum or Gold level Wiley CPAexcel Review Course. The course includes a personalized exam planner to help you structure your studies and stay on track. Learn more about the Self-Study Course and enroll today. Why Enroll in the NABA National CPA Review Course? Study and work with other NABA members. Your chances for success improve when working with others who share the same goal. Passing the CPA Exam is an important milestone in your career and opens doors to new job opportunities in public and private accounting. Wiley is a trusted provider of CPA study materials, with 9 out of 10 Wiley CPAexcel students passing the CPA Exam. You have unlimited access to updated online course materials until you pass. Support NABA. For every member who takes our structured course, NABA receives a stipend that is invested back into the association to benefit our members. We have a vested interest in your success and are committed to helping our members advance their careers and lives. We are here for you.